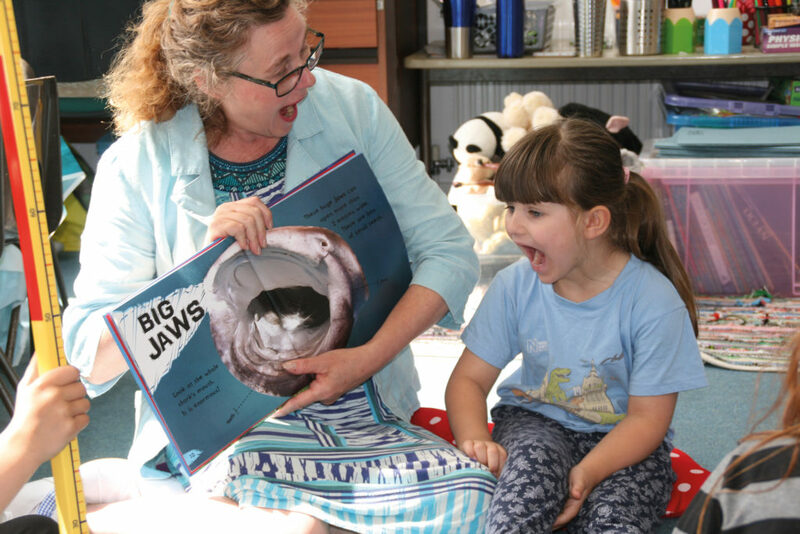 An education not-for-profit business set up last January in Hastings, Enjoycation CIC, has just celebrated its first birthday, and Director Paula Radice looks back over the last – very successful – twelve months. The home-educating community in Hastings and St Leonards is a rapidly-growing one. At Enjoycation, children from 4-16 years old are catered for in different weekly group sessions. Two GCSE subjects were added last September, with an additional two planned for the next academic year, giving home-educated teens the opportunity of acquiring exam results alongside others. All sessions are tailored for individual children’s needs, by experienced teachers, and run in a lovely big learning room in Hastings Voluntary Action’s building Jackson Hall in Portland Place, Hastings, right in the town centre. A pizza and popcorn birthday party was held to celebrate the first birthday. It was great fun and very well-attended.